Although I try not to spend much time in regret, I do regret being an “obedient” pregnant OBGYN patient. As you may or may not have surmised most doctors frown upon most supplements, especially when you are pregnant. I was taking Shaklee’s Vivix (resveratrol) pretty faithfully but was told that I needed to stop taking it when I was pregnant. Ironically, I probably needed it the most at that time because I later found out I had breast cancer. 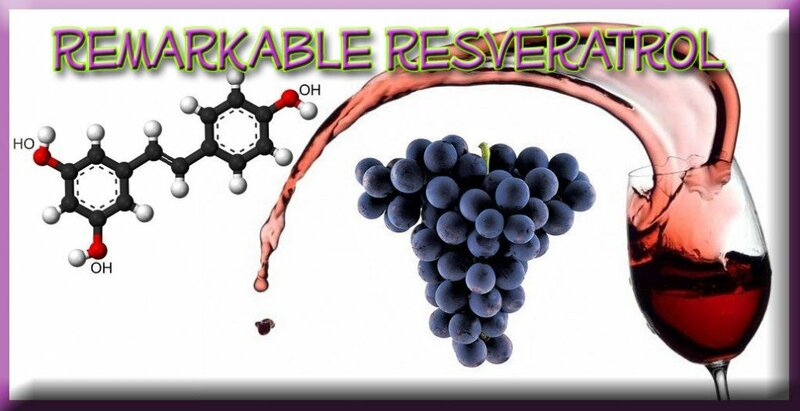 I highly doubt that the resveratrol would have harmed the fetus, but it could have helped me when I needed it the most.I now take it regularly again and am happy to see that it does such a great job of keeping cancer cells from forming and dividing!Resveratrol can be expensive. Shaklee’s formula (Vivix) is highly rated (now even 30% more potent!) but is a steep $100 a month, retail. See below for a special discount offer (my price) for the readers of my blog. Shaklee Products – Free Shipping! Shaklee Vitalizer vitamin packs include acidolphilus pearls (refrigeration not needed), 2 multi-vitamin (iron or no-iron), a B-complex/Vitamin C tablet, and 2 Carotonoids, E and Omega-3 Essential Oils in each daily strip. (6 vitamins a day) Shaklee’s supplements are food based and coated, quality tested (1,000 quality tests every time Vitalizer is produced), and it is clinically proven with a patent-pending delivery system. Please note that I am able to provide this LOW PRICE because I place only ONE order a month. So your order may be delayed depending on when you place it or what I have available. If you need something right away and I don’t have it, I could place an order for you but it may be slightly more. Please contact me and I will let you know. What dose can I take for healing? Also, is there another supplement that compliments this too? Thank you for the feedback! I am also taking Salvesterol is that ok together? 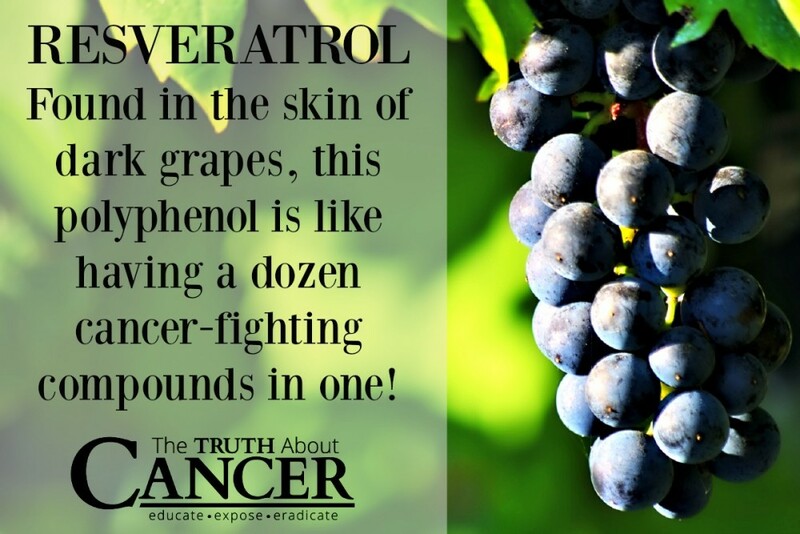 I have heard of Salvesterol but have no idea if they can be taken together. One quick search on the web and I see one company that does not advise taking them together. Other than that, I have no other knowledge to offer on this one. Sorry!